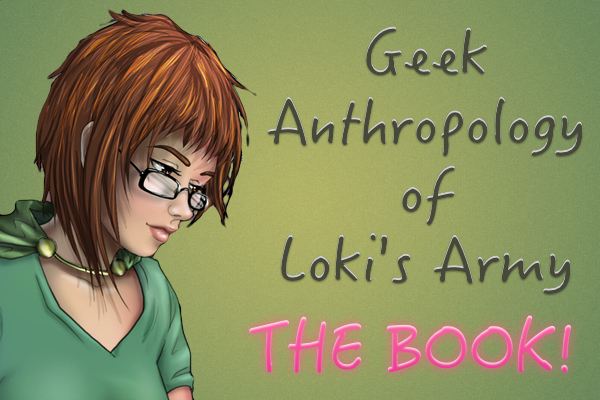 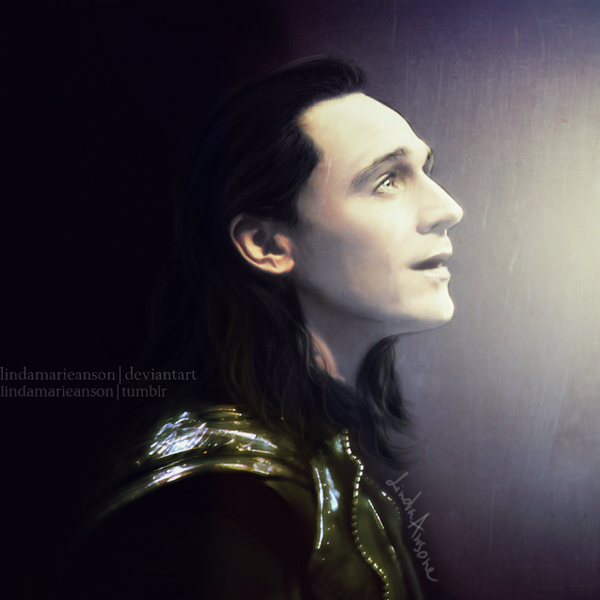 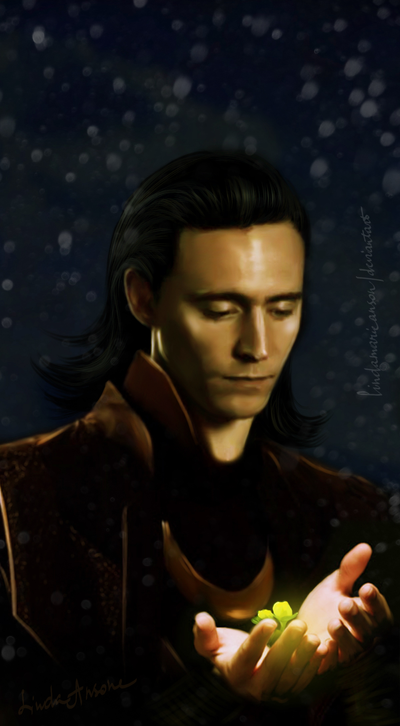 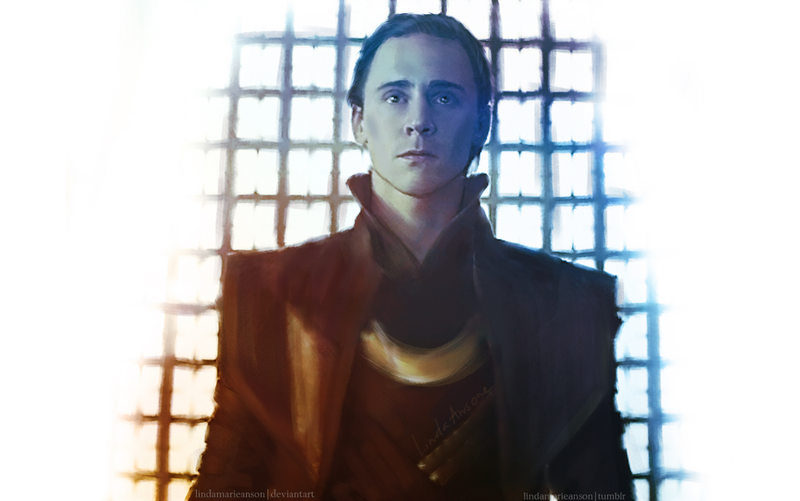 More awesome Loki art by the hand of Linda Marie Anson! 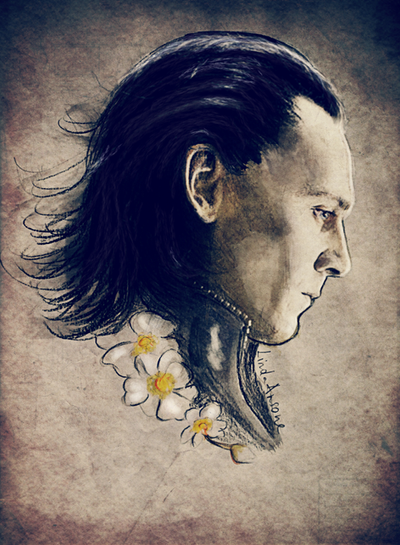 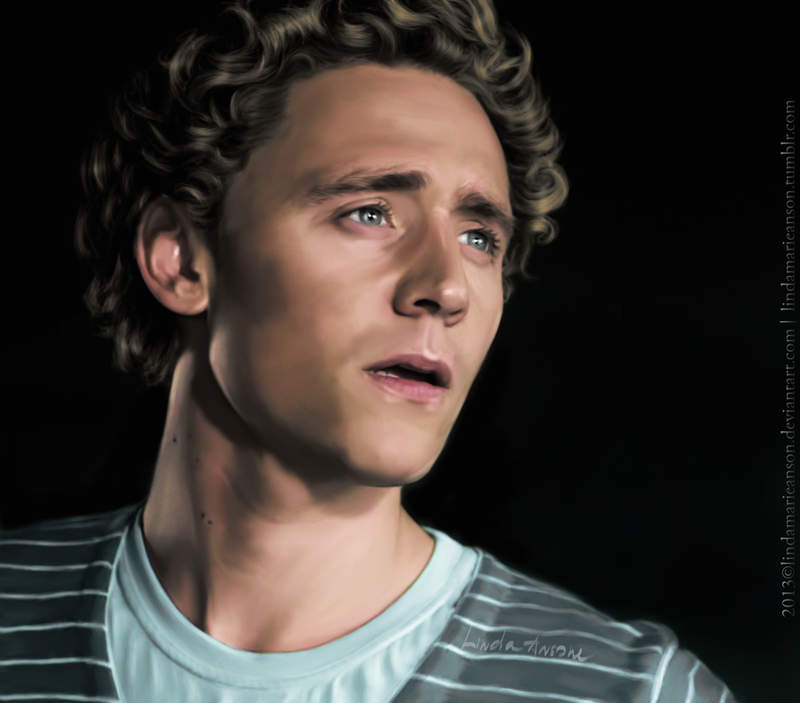 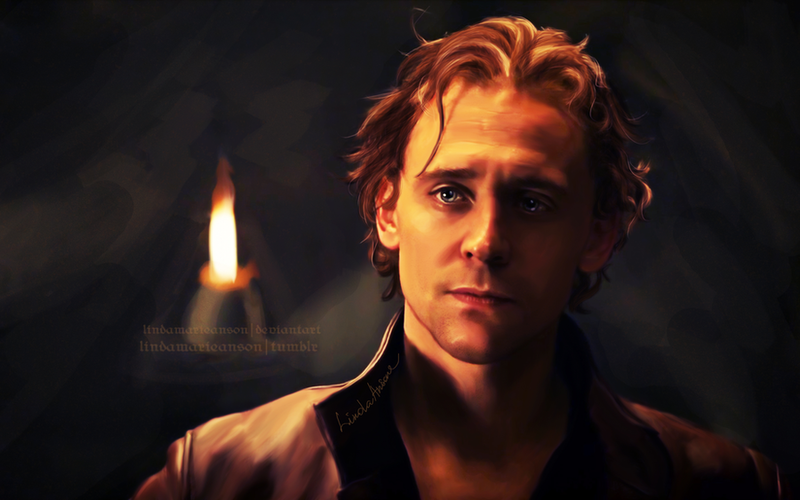 Her art is really beautiful (and she has made a lot of portraits about Tom, Loki, Adam…) Just take a tour! 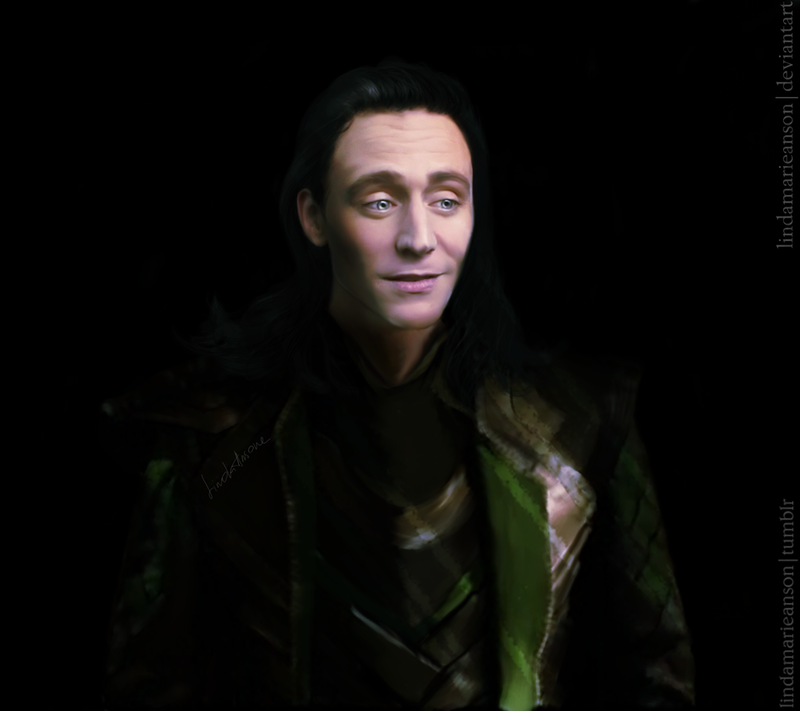 This entry was posted in Fan Art and tagged beautiful, fan art on August 1, 2014 by pepi.